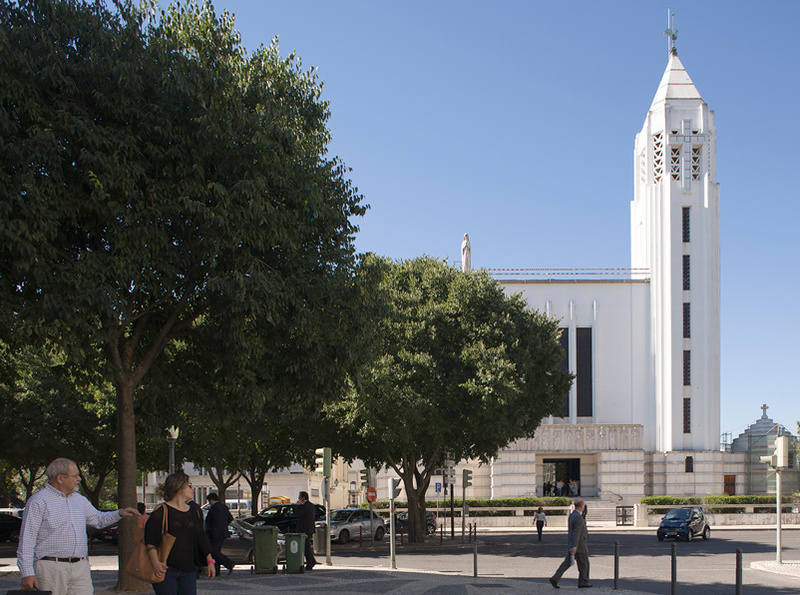 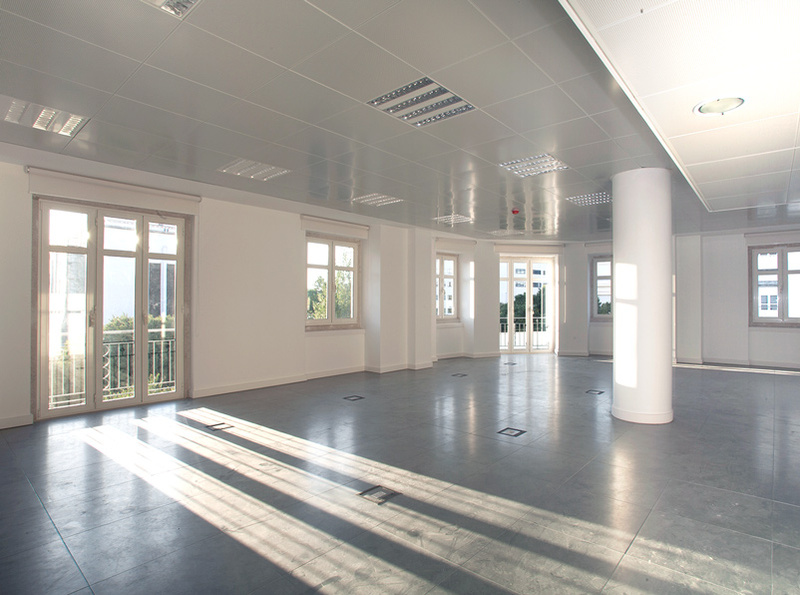 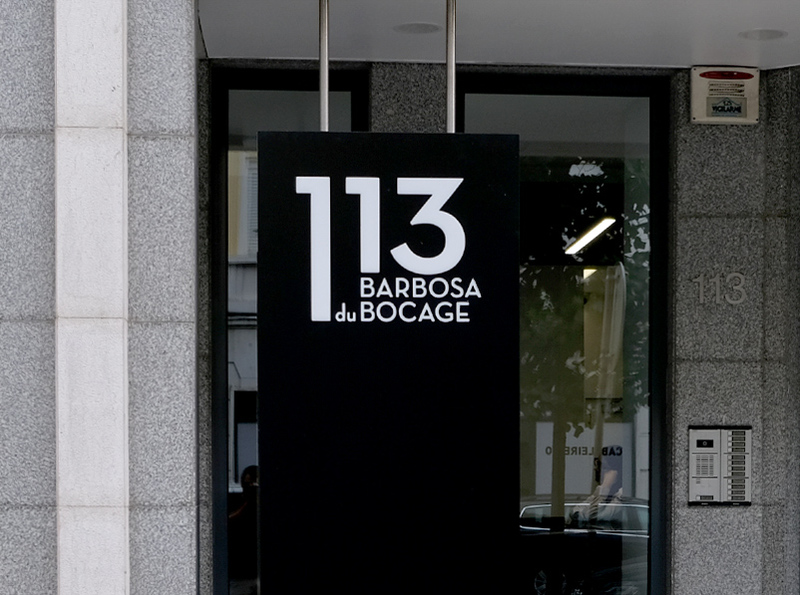 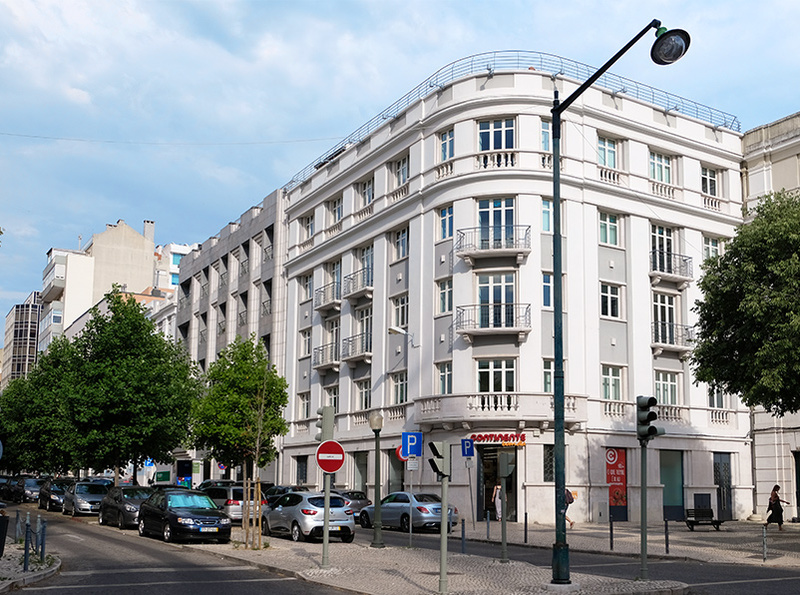 With the additional charm of being a renovated building in the city centre, BB 113 has four floors of open space offices and areas varying between 320 and 1200 m2. 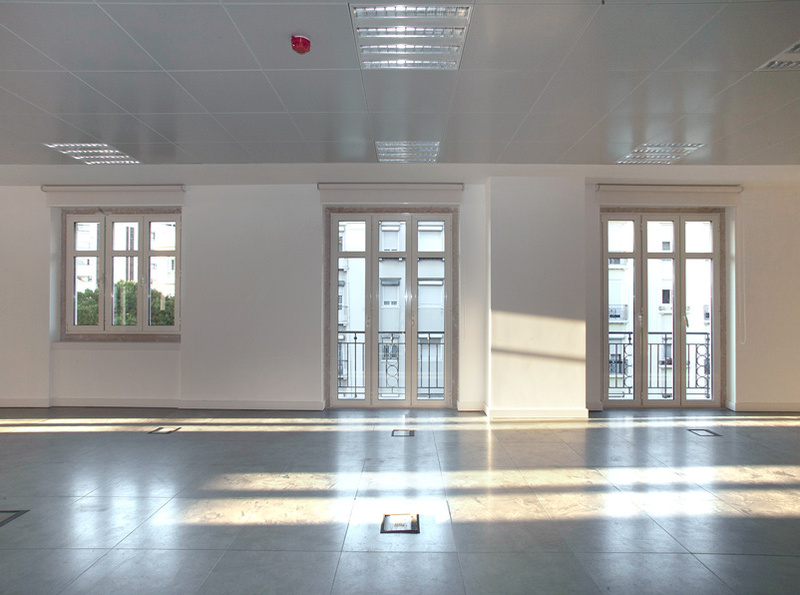 The interior was remodelled, giving rise to a set of modern offices, with flexible areas that are adaptable to the internal organisation of each company. 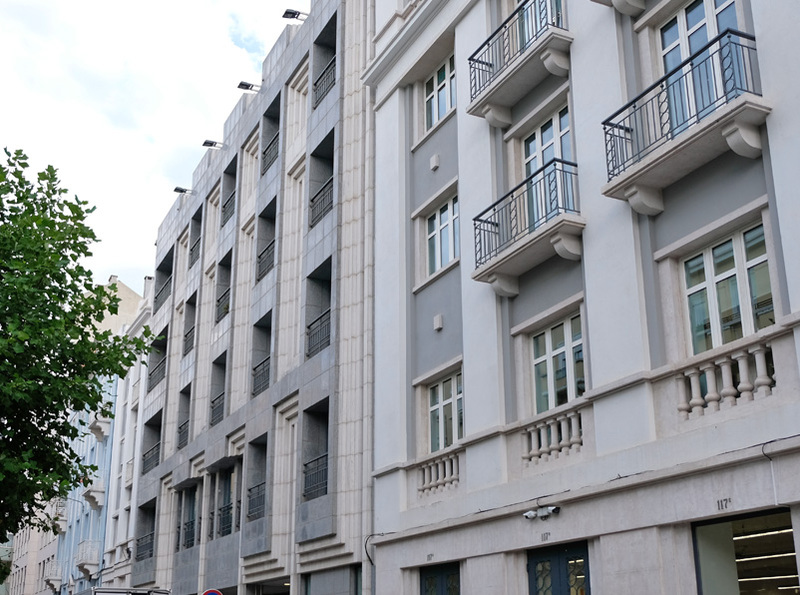 The building also has two shops on the ground floor and 110 parking spaces, giving it a total GLA of 4,800 m2.